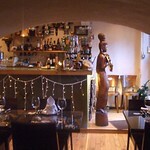 Purveyors of fine Thai cuisines in Edinburgh for over six years. 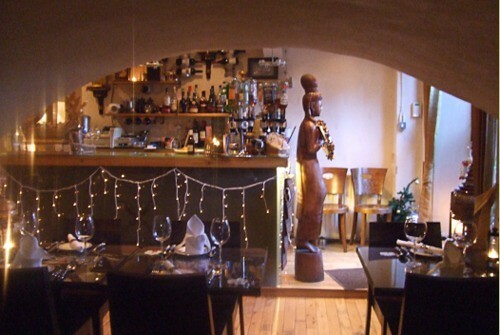 The best of the small chain of Ruans in Edinburgh. Elegant and no-nonsense place. Menu is interesting and comprehensive: too much to choose from. Lunch & LO 10.30pm, 7 days (no Sun lunch).